Nerd Improv offers 1-3 hour workshops to help your team build camaraderie, develop communication skills, have fun! and get to know each other better. 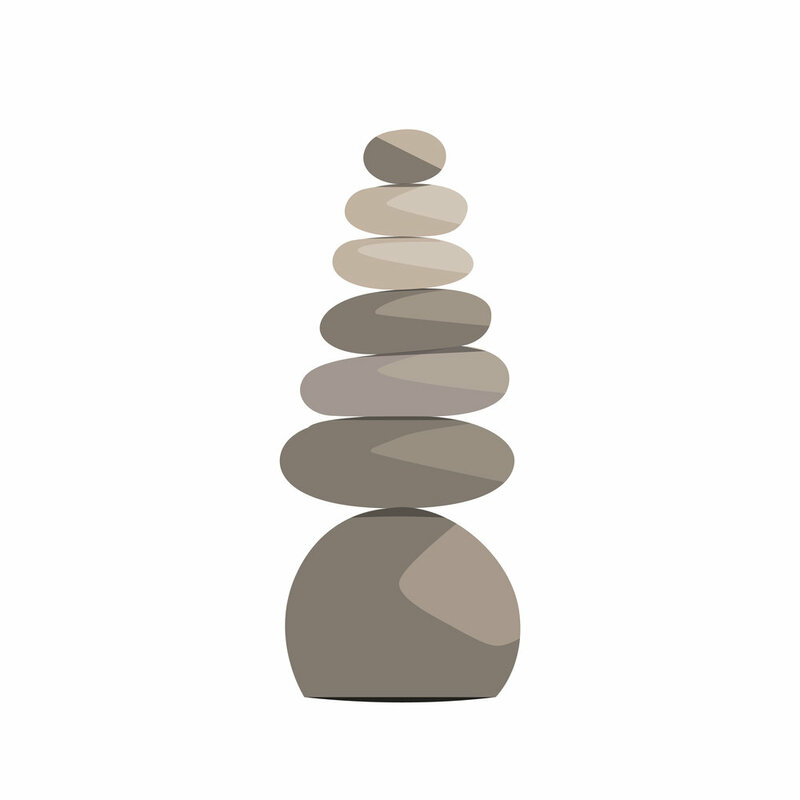 We pull from our extensive activity list to design each workshop specific to a Client's goals for their team. At Nerd Improv we pride ourselves in offering workshops that push the collective comfort boundary while simultaneously maintaining an emotionally safe environment for each participant. We drive reflective learning as much as stomach-wrenching laughter. Learning alongside laughter. Learning through Laughter. We leverage playful activities as an opportunity for staff development. Sushi making and drunk bowling are fun! 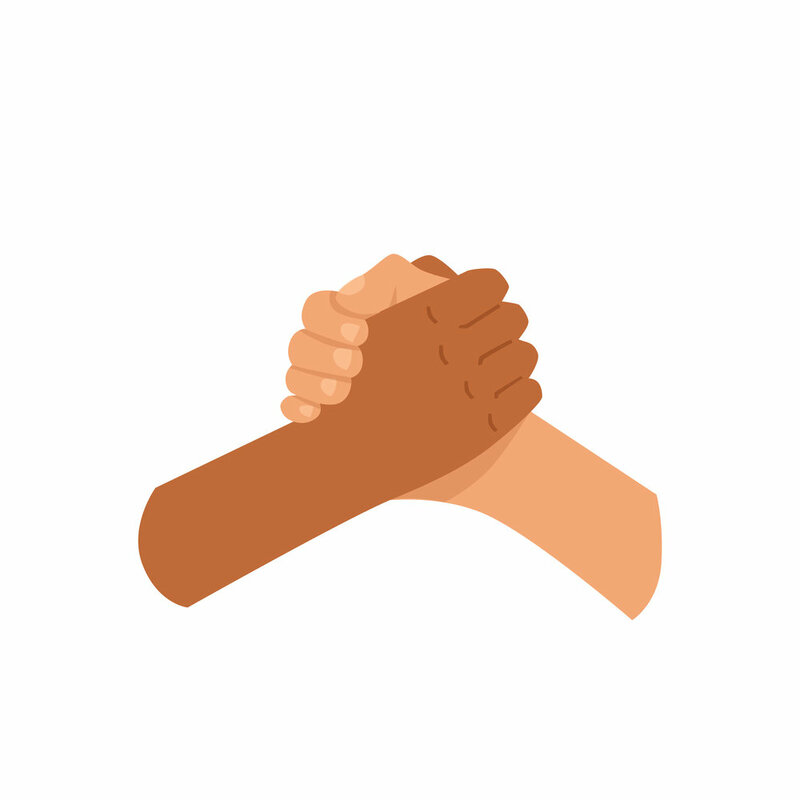 What makes Nerd Improv different is that we make sure each participant is fully engaged, and that colleagues leave feeling that they know each other better. Takeaways are framed around our guiding Principles of Improv. Recognizing structures that prevent innovation. Thinking outside the box. Creating emotionally safe environments. Celebrating mistakes. Learning from them. Sharing responsibility of the final product. Accountability meets camaraderie. The sky was filled with heavy fog. San Francisco. Nerd Improv was born. We’ve grown rapidly since our founding. 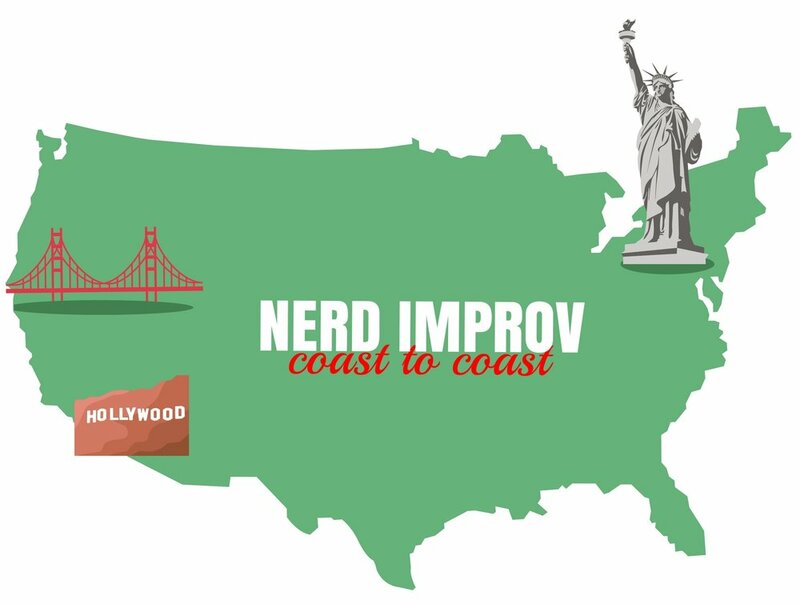 Nerd Improv now has coaches based out of three cities - San Francisco, Los Angeles and New York. Whether you’re looking to do a workshop for 5 people or a group of 150, we have the coaches to make it happen. Mountain View or Palo Alto? We’ll be right over. Washington DC? We were there a couple months ago! We haven’t made it to rural Nebraska yet, but we’ll get there. Let us know where you’re thinking to do a workshop. Our workshops are remote. 90% of the time we come to your place of work - No props, no prob! All we ask for is an open space large enough to accommodate your full group standing in a circle. We can even do workshops outside. If you need to book a venue, we’ll be happy to put you in touch with a handful of our favorites. And when the place is booked...all you have to do is show up. Dedicating an afternoon to practicing improv was such a great experience for our team. Everyone (everyone!) had a blast. Josh was excellent at guiding us into a space that was safe and playful. He clearly knew exactly what was needed at the time. Would highly recommend it. Nerd Improv did such a good job reading my team and adapting the exercises to fit their energy. We laughed so much and I saw so many personalities coming out of shells! They are totally professional and really understand team dynamics and how the improv exercises relate to day to day work. This was the straight-up-best-event we've ever had -- and we've done archery tag, bubble soccer, ping pong playoffs, guacamole competitions, karaoke, film fest ... everything. One person said they were going to try it out and leave after five minutes. He rocked it the whole time. Our workshop was more than just fun. We learned a lot of new things about one another's communication styles, senses of humor, and the way we think. We went in assuming we knew each other pretty well -- and left with a new appreciation for each other.